At Blue Star, our most important asset is our people. Blue Star’s aim is to provide its employees with continuous and satisfying employment in a workplace that is supportive, embraces innovative thinking and provides opportunities for advancement for all based on performance. 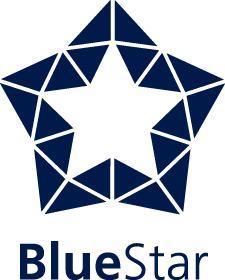 Blue Star prides itself on the unique team spirit that exists within the organisation which is a testament to the retention of its employees. We have many loyal and hardworking employees who we value and reward accordingly. We are always on the lookout for new talent in our trade, project management, administrative and estimating divisions. If you are interested in becoming a valued member of the Blue Star team please complete the form below and upload your resume and cover letter.